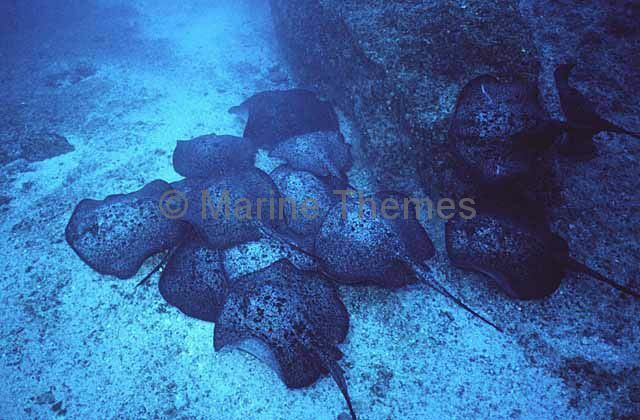 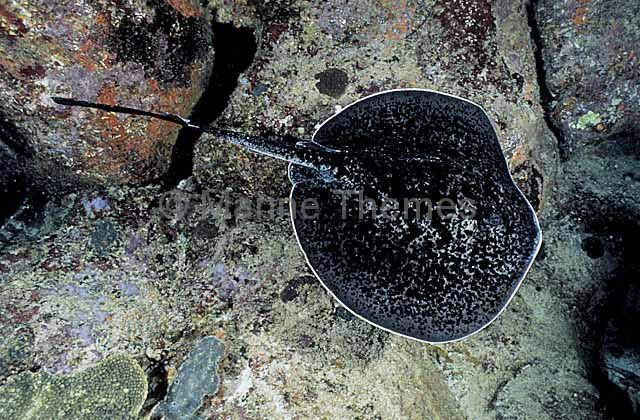 Blotched Fantail Ray (Taeniura meyeni) Mating aggregation. 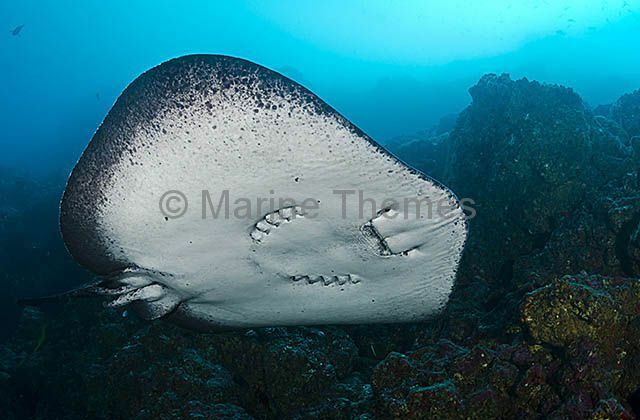 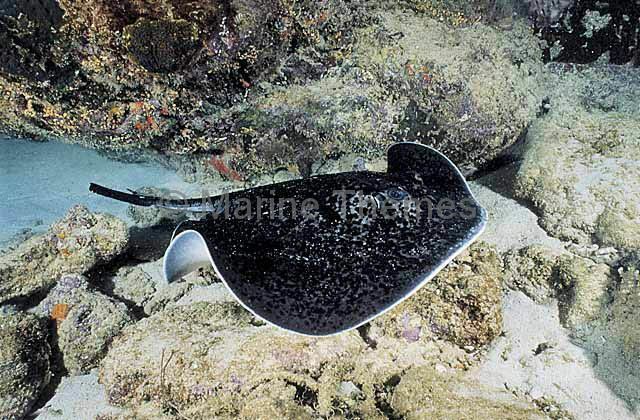 Blotched Fantail Ray (Taeniura meyeni) swimming over reef edge. 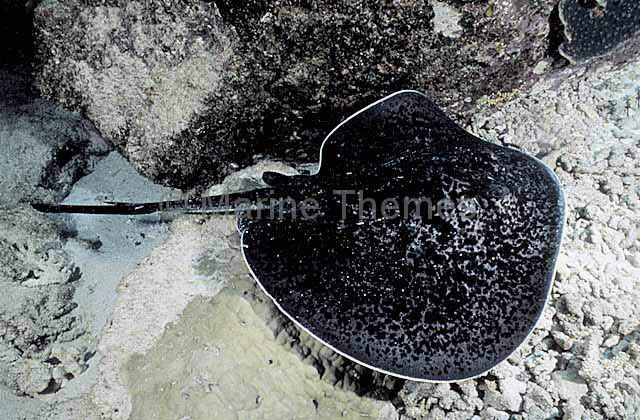 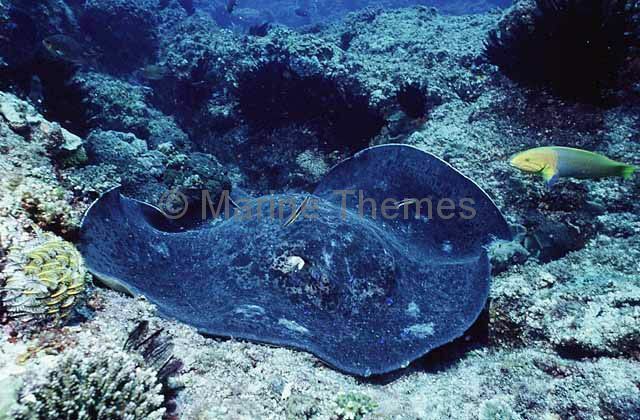 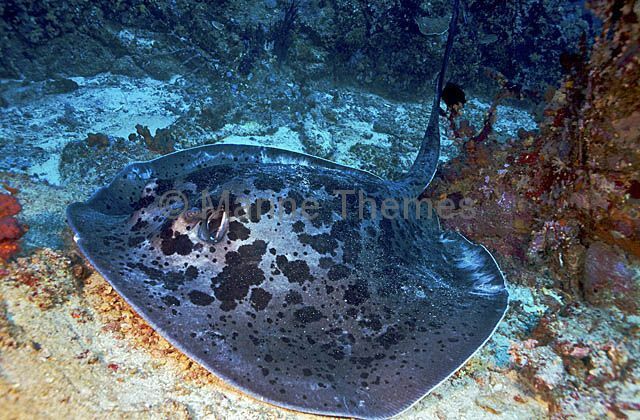 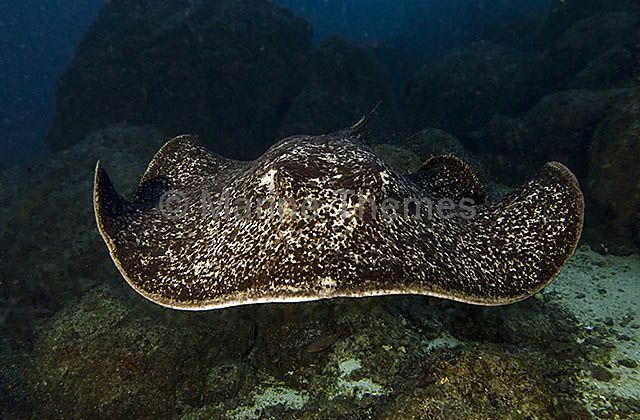 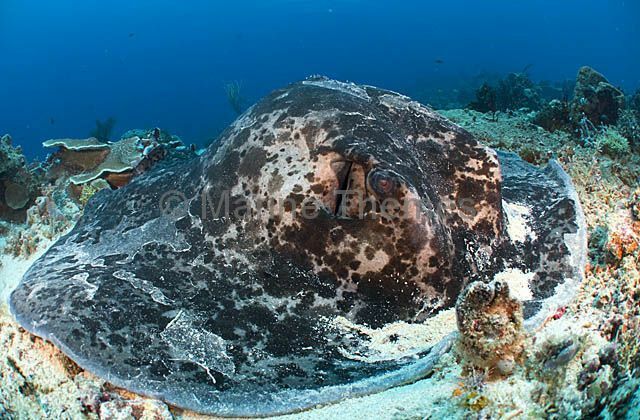 Blotched Fantail Ray (Taeniura meyeni) Large adult resting on coral reef flat. 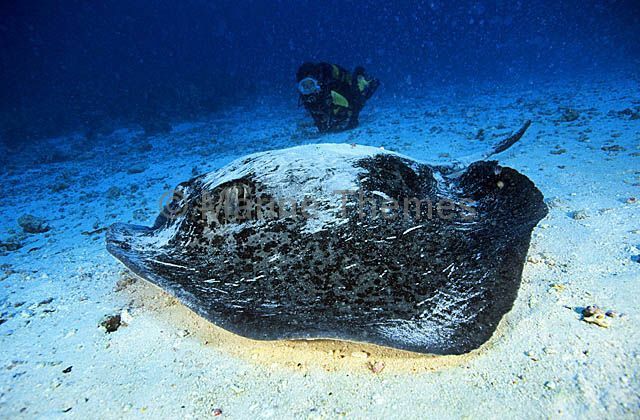 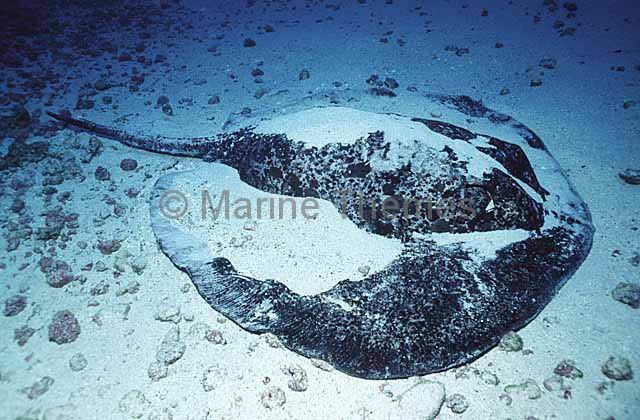 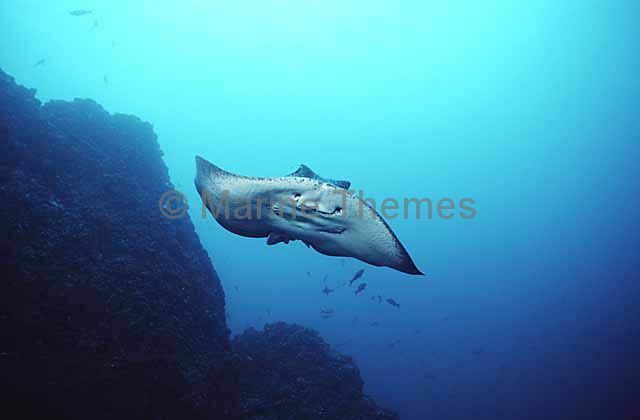 Blotched Fantail Ray (Taeniura meyeni) with diver. 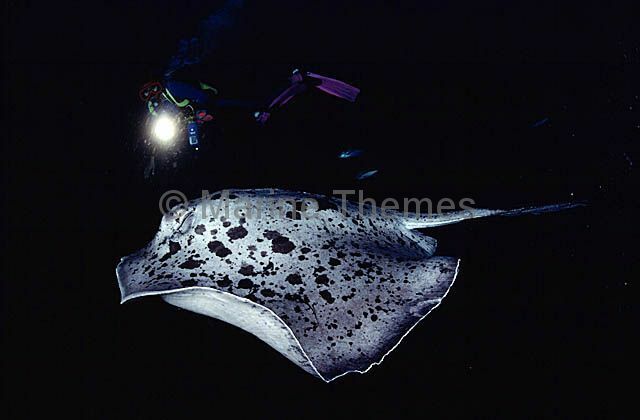 Blotched Fantail Ray (Taeniura meyeni) and diver.